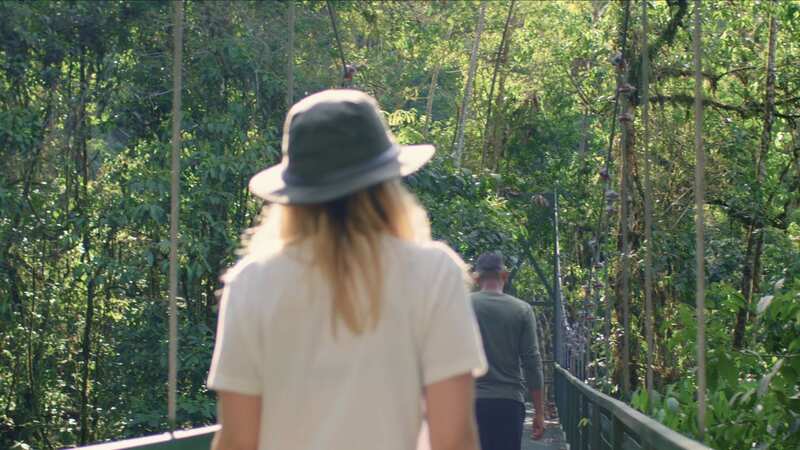 Costa Rica is one of the most biodiverse regions in the world, and our private interlinked trails let you experience that bounty right beyond our doorsteps. Our trails weave through a vast tract of reserved forest with soaring canopy trees, trickling streams, and the scenic banks of the Rio Calientillo, right on our 850-acre property. Our expert guide will point out the native flora and fauna to help you get the most out of your hike.